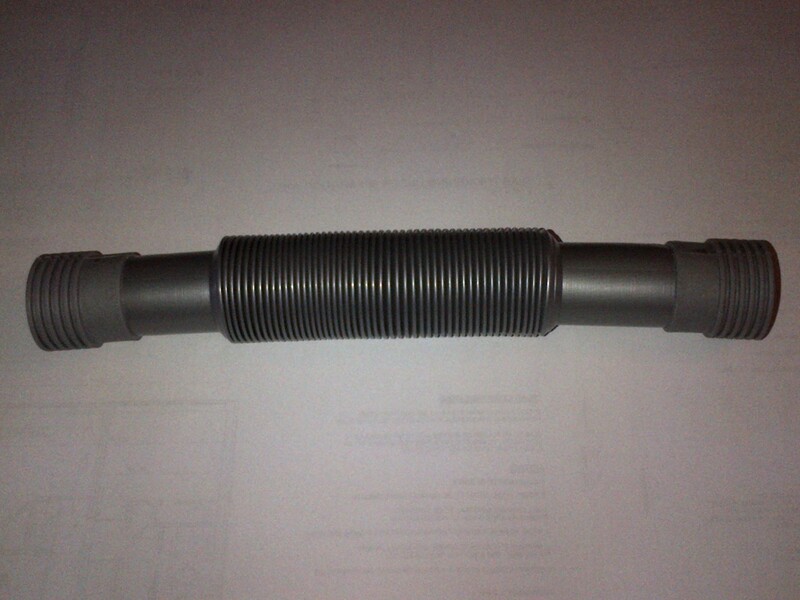 Additional or replacement diverter hose, directs water to a rain barrel. Click photo for details. Each diverter kit includes a single flexible and expandable diverter hose that extends up to 32 inches. An extra diverter hose may be required if more than one rain barrel is being connected to the same diverter. 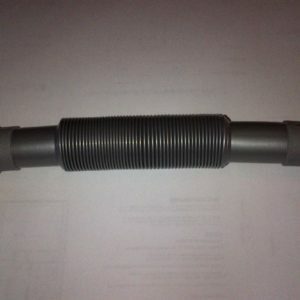 Please note that the 1.5 inch diameter of this hose is the same as the overflow hose product sold on our website, so the overflow hose can also be used to replace a damaged or missing diverter hose.